Today’s video is about focusing on something which pulls you forwards and away from your alcohol drinking behaviour… It’s more than that. It’s having something that you want in your life that means so much to you that you will do almost anything to get it… I’m not talking about material possessions, I’m talking about something which makes you feel alive, passionate, and excited to get up to start a brand-new day every morning. We all have that in us, it’s just a question of finding it! Today I wanted to talk about – the best way of finding the future that you want is to go out there, grab it and create it for yourself. The best way of understanding what your future is going to hold is to go out there and create it for yourself. There is very little that you can do about the future. There is no way of knowing what is truly going to happen. I am all for living in the moment, getting down and dirty with the things that need to be done now and to try and be mindful about this moment and to experience it for all its worth. But you have to spend some of your momentary time, this moment that you’ve got now, in planning what you are going to do in the future. 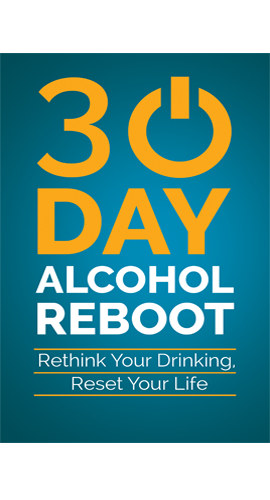 Before I stopped drinking, I had loads of plans, I always had plans for what I was going to do but they never happened, it was always one step forward and two steps backwards, because of the alcohol. You probably recognise that story yourself or something similar to it. As you try to make your plans when you are drinking alcohol, you are doing so with this underlying self inflicted, which is not a good way of going about life. So, when I talk about making plans and pushing yourself towards your future, I’m talking first and foremost about getting rid of this self inflicted handicap of toxic, toxic intoxication. I think most of the time humans tend to live in a waking dream, waking sleep. We go through our lives on a very sub conscious level. Although I think that is good to a certain extent, because it means we’ve got the room to talk, think, plan and to push things into action if we choose, but most people do not choose that area of life. They carry on through the unconscious waking sleep and they allow life to come to them instead of actively pushing at life. Actively planning and acting in life in order to push towards the goals that they want to achieve in life. I think that this is one of the reasons why we drink and we want to take drugs, because whilst we are comfortable in our comfort zones and we are quite comfortable staying there, we also want to achieve, do things with our lives and do well, so this causes a disparity. But as they say “The drugs don’t work they just make it worse”, so I think that’s one of the reasons why people drink. Another reason why people drink alcohol is because people fear the future, they fear the unknown quantity that the future offers up to them. The future is not certain and the only way you can overcome this, to get around the fear of the future and the fear of the unknown is to actively plan and think about your future. Think about where you are now and know where you are now. 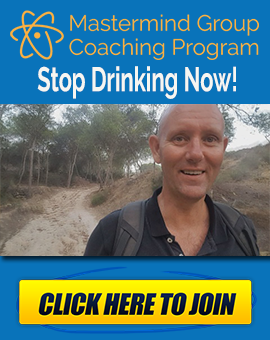 It’s useless trying to plan something if you’re also standing in your own way and putting barriers in front of your own progress and alcohol drinking, even in small amounts, is a barrier to your progress. It’s a barrier towards where you want to go. The people who are the most successful in life don’t take a lot of drugs and as soon as they start to do so, it’s the start of their downfall, every time because it just doesn’t go together. Our growth and self handicapping, don’t go together. You can not have the two things as once, they are like two positive or two negative electrons; they just repel each other. So, you’ve got to make your plans, and make those plans for where you want to be five years down the road or ten years down the road if you want to. The biggest planners and thinkers that I know are thinking thirty or forty years into the future into their own future and they are thinking of where they want to be in that time frame. But I advise to keep it simple and make it five years down the road. Make the big plans and then break those plans into smaller chunks. Consider how you going to achieve those smaller chunks, in smaller time frames. 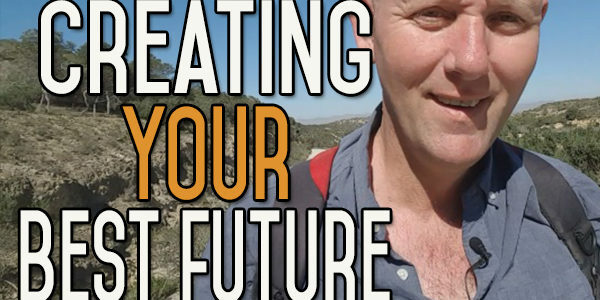 You decide that you want to be in a certain place in five years’ time and how are you going to get there and then break that action down into steps. 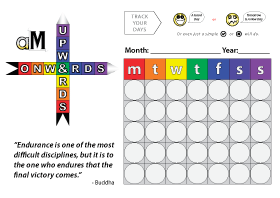 Break then down into yearly steps – plan to be here by year one, there by year two, there by year three and so on and review those plans every single day. You will break those plans down into smaller and smaller chunks, until you’ve got a step by step list and you will know what you are going to do. You will be making progress every day, pushing yourself forwards to achieve your goals and if you do that, if you stick to your plan and don’t put the road blocks in your own way, you are going to get there. At the end of the day, what you envisioned yourself being and where you planned to be five years down the road, might not be where you go. You can change the plan along the way, it’s not written in stone. It’s not something that anyone else is going to hold you accountable for you can change it, but it’s forward momentum in the direction of onwards and upwards. You are going forwards and onwards and upwards all the time and if you keep the plans, keep positive – keep the positive plans – you are going to get there. That’s what it’s about, thinking it through, thinking how you’re going to do it and then doing it. Go on over to the website if you would like, there’s loads of information about quitting drinking alcohol and what to do after you’ve stopped, motivation, inspiration, determination, expectation, all the ‘ations’ ! 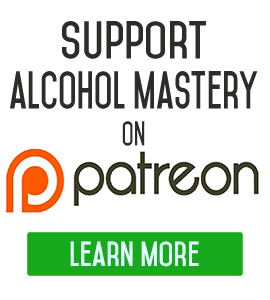 over at https://www.alcoholmastery.com.